In December, Mayo Clinic’s Evidence-Based Practice Research Program received a highly-competitive designation by the Agency for Healthcare Research and Quality (AHRQ), naming Mayo Clinic one of only 13 Evidence-based Practice Centers (EPCs) in North America. The EPC program was launched in the 1990’s as an initiative of the U.S. Department of Health and Human Services. New or renewed selection as an EPC occurs every five years, and EPCs are charged with reviewing existing research and providing a summary of scientific evidence on designated topics. The goal of the program is to improve the effectiveness, appropriateness and overall quality of health care. EPCs seek to synthesize the available evidence and facilitate translation of evidence-based research findings. Mayo Clinic’s Evidence-Based Practice Program intersects with both the Mayo Clinic Robert D. and Patricia E. Kern Center for the Science of Health Care Delivery and Mayo Clinic’s Knowledge and Evaluation Research Unit. The mission of the EPC program is in clear alignment with the science of health care delivery. 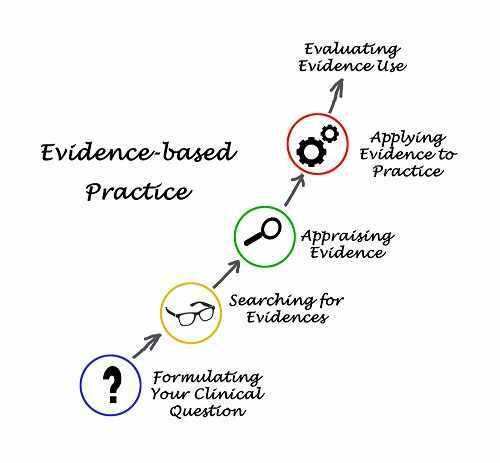 Both aim to integrate the best evidence into practice. Mayo’s EPC brings together a cross section of leading physicians and researchers to help find the best ways to provide optimal care to each patient every day. Synthesis of evidence in a systematic review provides the least biased, most precise and most applicable results and assigns a level of certainty to the results. Synthesis of evidence is therefore a mandatory step for shared decision-making and optimal patient care. You cannot really integrate evidence unless you compile evidence from various studies (that may give different results on occasions), appraise its quality, and resolve its controversies. All of these functions are collectively called a systematic review; which is the final product of EPC's. We are pleased to be designated as an EPC, and seek to continue to build on more than a century of high quality, rigorous health care research as we move forward. Over the years we have conducted more than 300 systematic reviews and meta-analyses to support decision-making and clinical practice guidelines. This designation opens new doors for collaborative research and we look forward to sharing our findings. 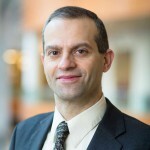 Hassan Murad, M.D. is Mayo Clinic’s EPC program director. 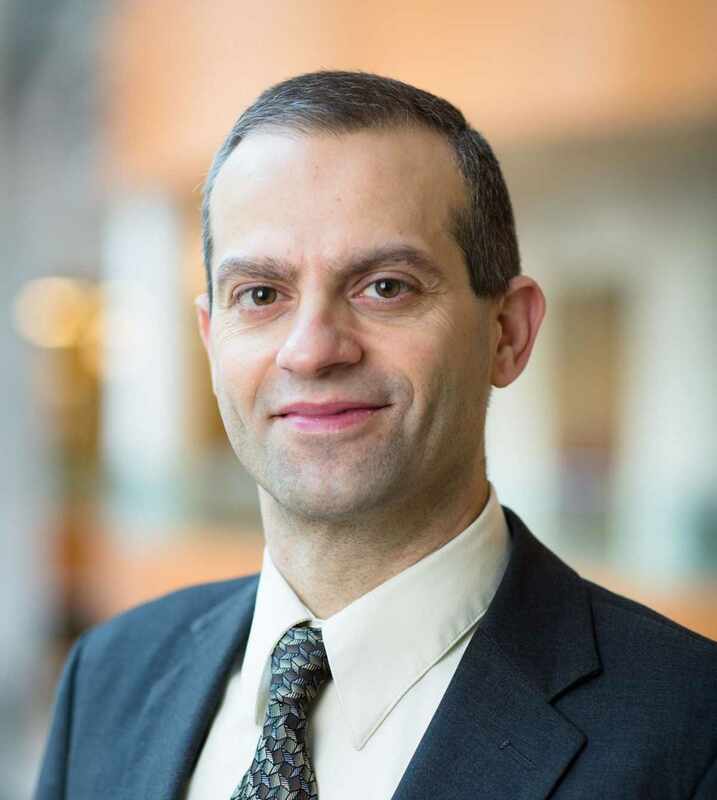 He partners with associate directors Zhen Wang, Ph.D.; and Victor Montori, M.D., who also heads Mayo Clinic’s Knowledge and Evaluation Research Unit.